A new video takes us behind the scenes of the latest addition to the Star Wars saga. 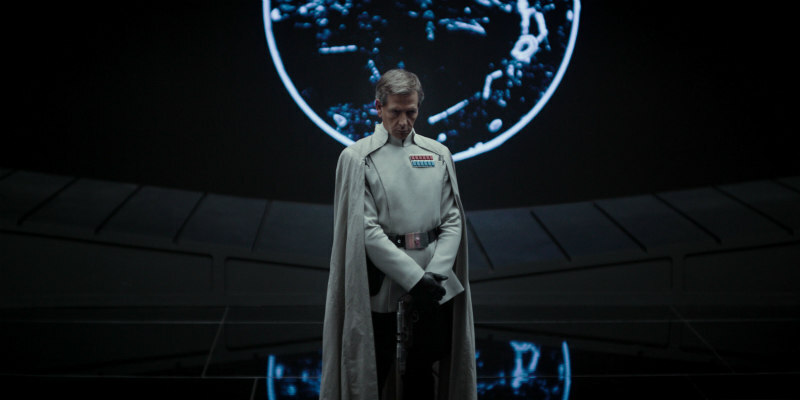 In a new video first shown to attendees of this year's Star Wars Celebration event, we're given a glimpse into the production of director Gareth Edwards' film, while hearing from the director himself. 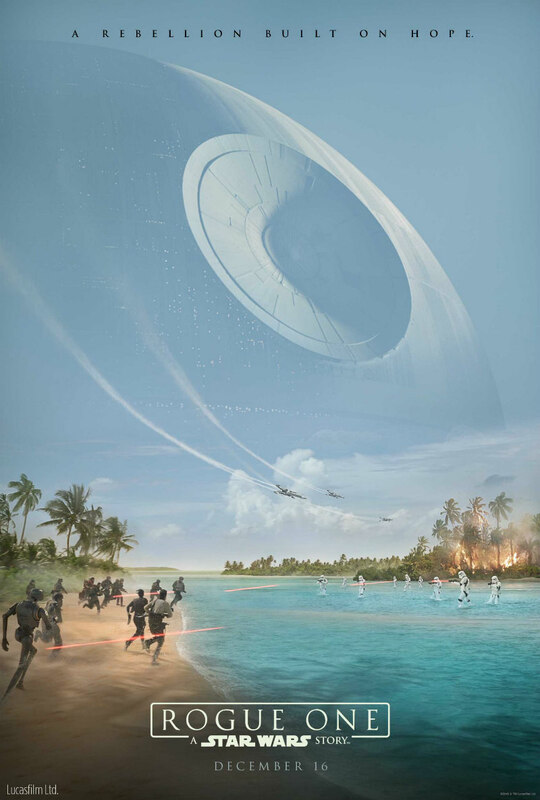 Star Wars: Rogue One is in cinemas December 16th.